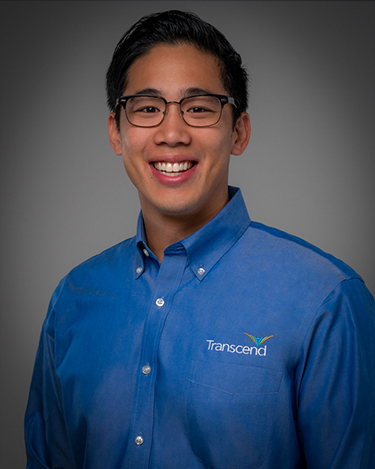 Patrick Hing is a Certified and Licensed Orthotist/Prosthetist at Transcend’s Houston, Texas location. With experience in several different O&P positions, he found his passion in patient care. Patrick is skilled in evaluating patients and creating a treatment plan that is effective for each unique situation. 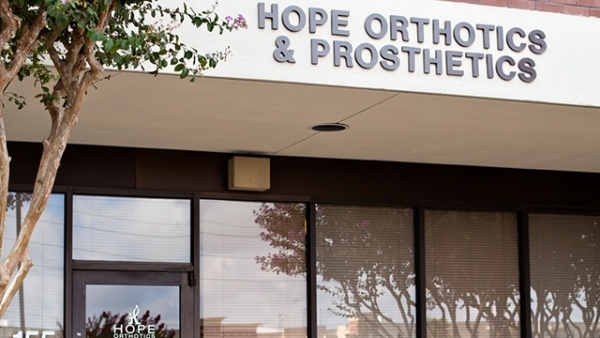 He holds a Bachelor of Science in Neuroscience from the University of Texas at Dallas and obtained his Master of Science in Orthotics and Prosthetics from Baylor College of Medicine.